One of the most reliable and trusted platform that fits into a very wide range of applications in the IT infrastructure is the Redhat Linuix enterprise. Redhat Linuz 6 you with efficient and controlled and flexibility. Besides that it works in a wide range of hardware architectures, clouds and hypervisors. In building your business you are free to aim, if you are using the Standard RHEL. 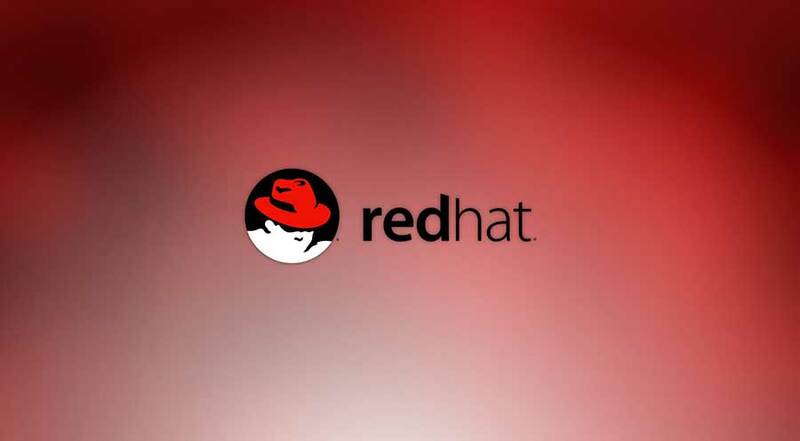 You will find that the Redhat virtualization brings you a complete solution. Besides that we will provide you with assistance and support for RHEL and RHEV. We provide you with services of consultation for assessment of the business and requirement of technical support, which also includes an analysis about the impact on the environment of legacy. We also provide professional services for optimization of REDHAT environment and virtualization benefits. RHEL and RHEV consultation is also provided for assistance in installation and deployment and configuration, integration and testing. We also provide support for REDHAT and administration for storage.